March is Reach Out to Your Neighbor Month and throughout the Huntsville-Madison County Library system we aim to be a steady source of information and resources for our neighboring communities. At the Downtown Huntsville Library, due to our centralized location and numerous services, we serve a diverse patron base. Patrons experiencing homelessness utilize our branch’s services often. Our free public computers, free Wi-Fi, and plentiful reading materials are available to them during their visits to the library. We also offer a free phone in our patron lounge that may be used for short outgoing calls. The next installment in Marvel's Cinematic Universe, Captain Marvel, just hit theaters recently and DC has its next release with Shazam set to come out in early April, but beyond being comic book movies from rival publishers do they have anything else in common? 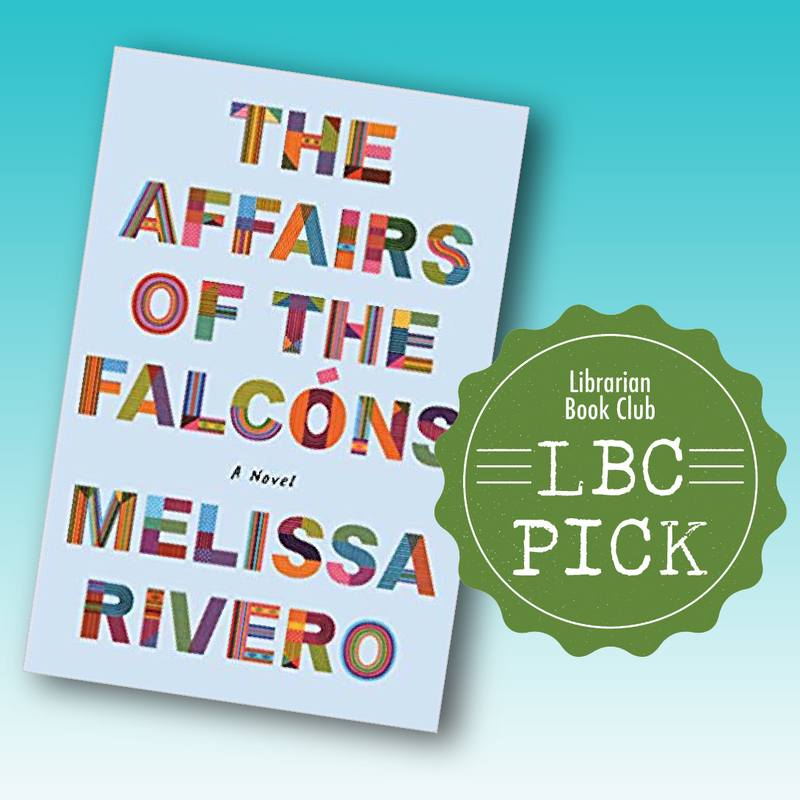 Strangely enough, their stories are linked in a tale that begins back in the 1940's. March 4 • 6:00 p.m.
Come meet your neighbors and paint a happy rock to spread cheer around our community. Leave your rocks around town for others to find and keep or share with others. Follow Rocket City Rocks on Facebook to see where you might find other rocks! 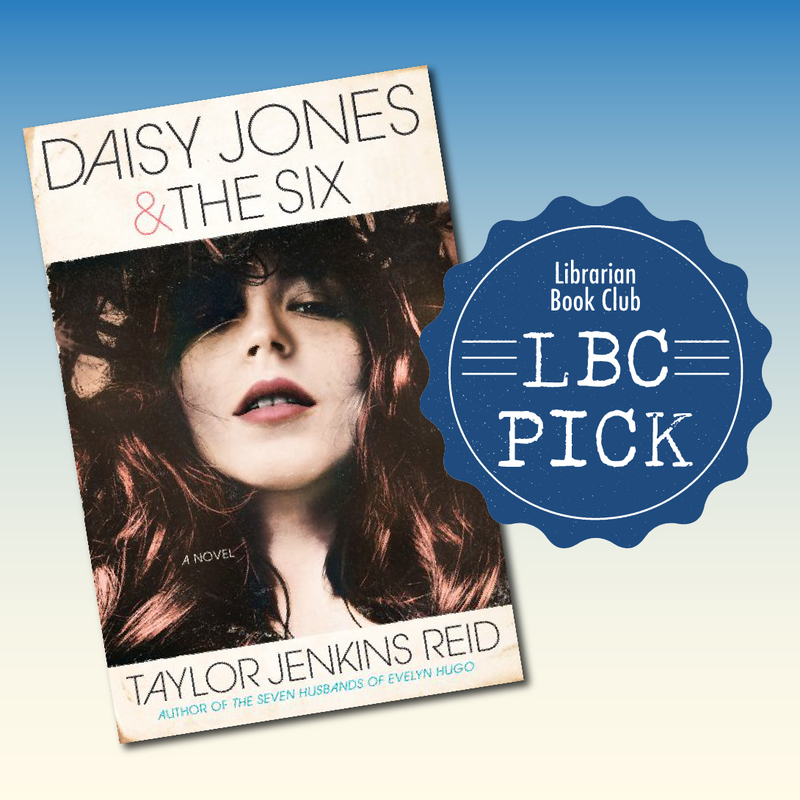 Our March Librarian Book Club pick is "Daisy Jones and the Six" by Taylor Jenkins Reid.